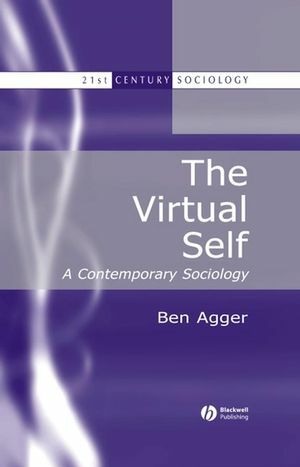 The Virtual Self is an engaging and exciting text that addresses issues relating to our rapidly changing society, social structure, and communication needs. In doing so, it addresses major issues in sociology that inform virtually all of a student’s course work. Ben Agger is Professor of Sociology and Humanities at the University of Texas at Arlington, where he also directs the Center for Theory. He publishes in critical theory and cultural studies. His most recent books include Public Sociology: From Social Facts to Literary Acts (2000) and Postponing the Postmodern: Sociological Practices, Selves and Theories (2002). 1. Everyday Life in Our Wired World. 3. Does Postmodernism Make You Mad? or, Did You Flunk Statistics?.